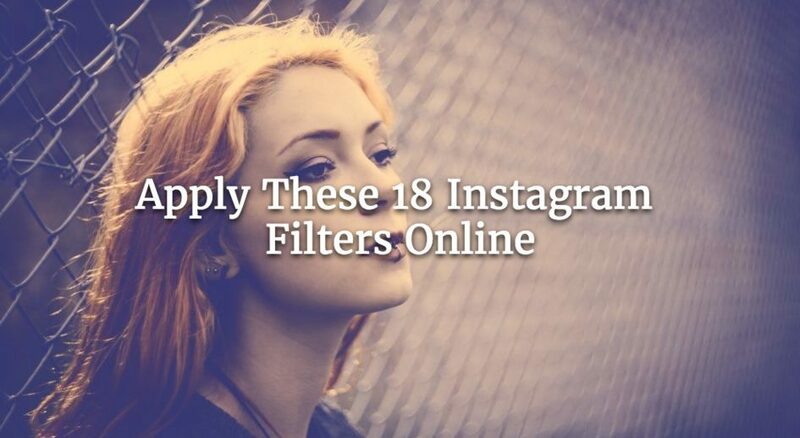 Watermark hundreds of photos & videos, no download necessary. Do you hold one of these job titles? If you do, listen up. 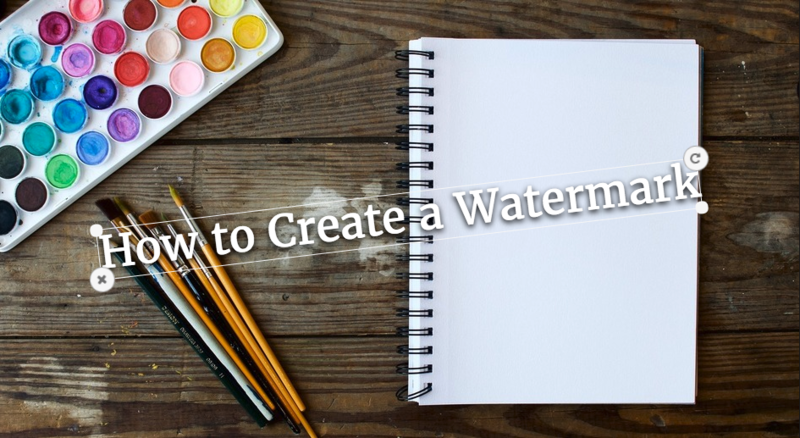 There’s a strong likelihood you’re missing an important step in your workflow–a simple step to implement that could save you a headache down the road. 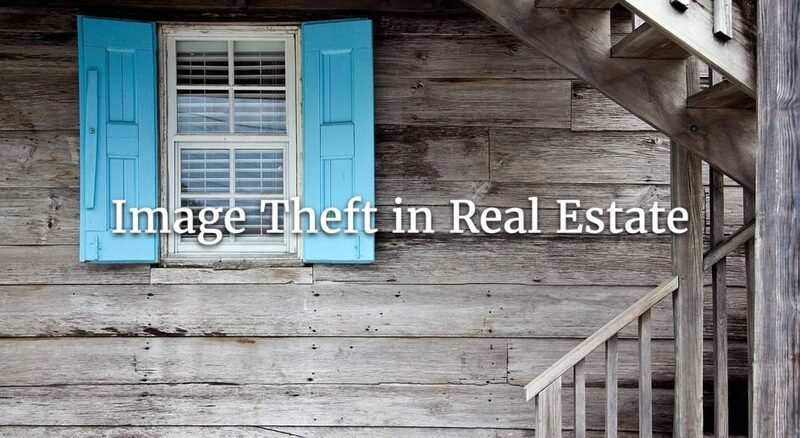 Are you thinking of selling or renting out your property? 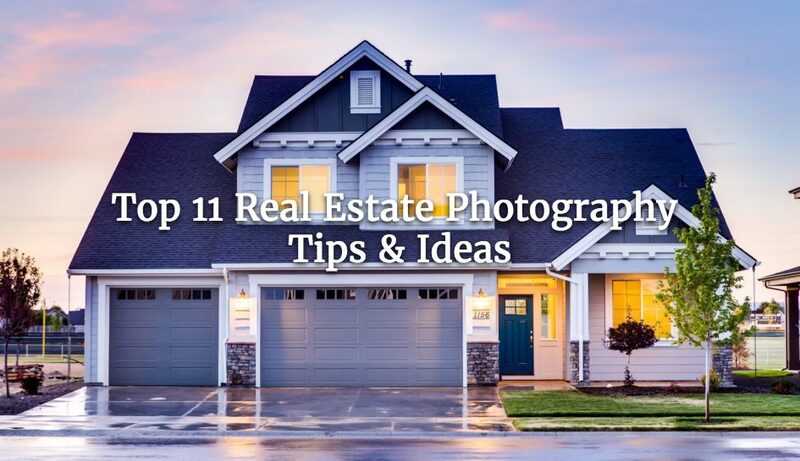 Or are just a photographer looking for some real estate photography tips and ideas? 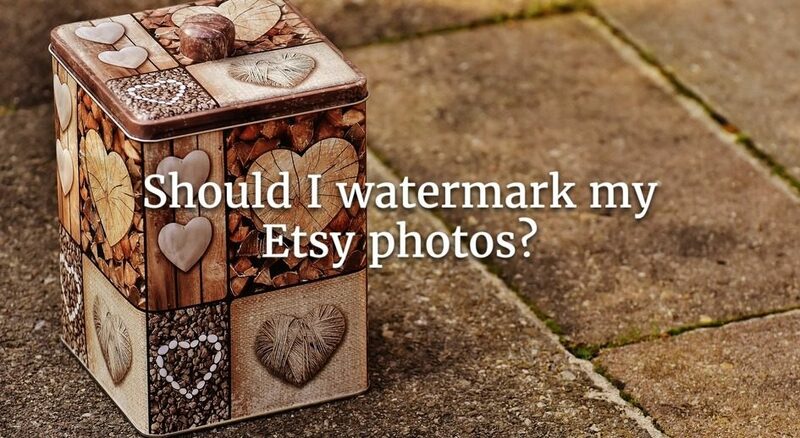 Looking to create a watermark to apply onto your photos and videos? 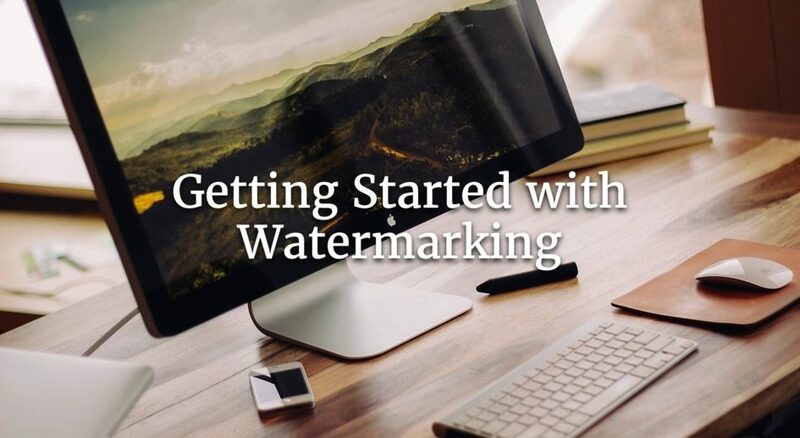 Look no further than this step-by-step guide on how to create, customize and apply your watermark using our online tool Watermark.ws. Individually watermarking hundreds of photos is very time consuming. 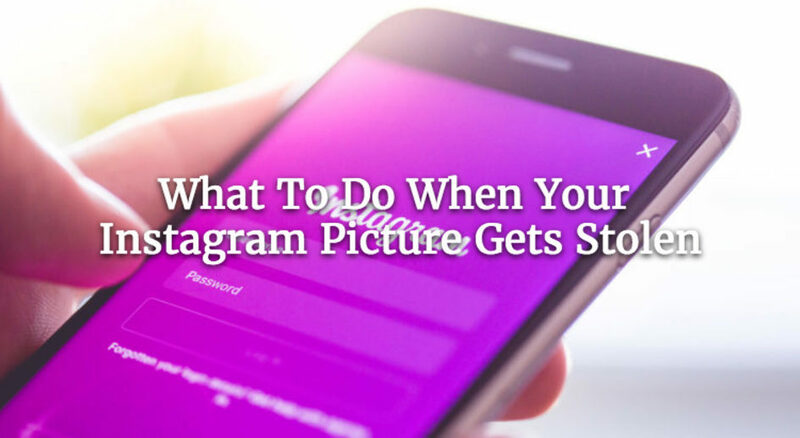 Wouldn’t it be great if you could watermark all of your photos at once? 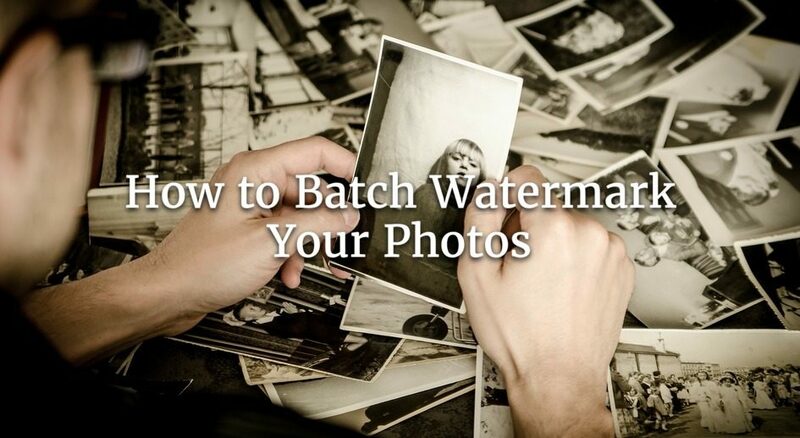 Watermark.ws makes batch watermarking your photos incredibly easy.